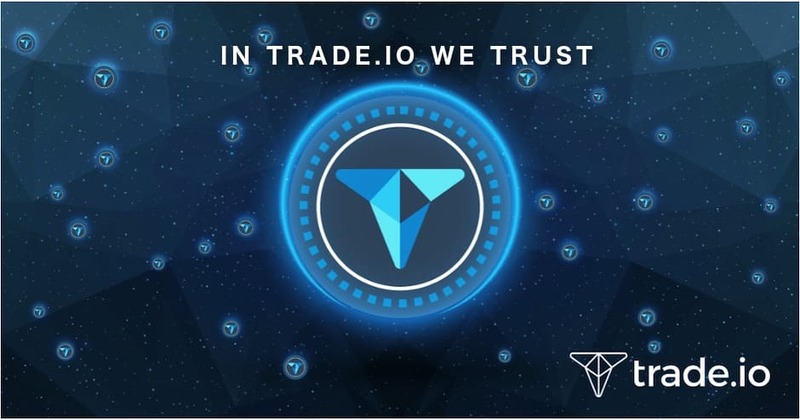 TCA is strongly in support of Trade.io in spite of the recent theft from its wallet and applauds the prompt and judicious decision taken by the company to address the issue. October 22, 2018: Leading online crypto news site The Currency Analytics has extended its heartfelt support to next-gen crypto trading platform Trade.io in its challenging times. The crypto exchange recently encountered a theft of 50 million tokens from one of its wallets that was held in a cold storage. But fortunately, Trade.io has taken a prompt action to address the matter as soon as possible. The last few hours had been a whirlwind for the crypto investors and the crypto world. Cold wallets are supposedly the safest for storing crypto coins but when as many as 50 million TIO (Trade.io tokens) tokens were stolen from a cold wallet, it leaves you almost stranded. The entire incident happened at 14:40 GMT today. Around, $8 million worth TIO tokens were found to be transferred from Trade.io cold storage which was reportedly meant for the liquidity pool of the exchange, none of which were customer tokens. Of the 50 million tokens stolen, around 1.3 million of the 50 million TIO tokens has been found to be transferred to Bancor and Kucoin exchanges. The entire theft was done through a mobile. However, despite such a setback, Trade.io has taken the most appropriate decision almost immediately and way faster compared to other exchanges. As per reports from TCA, Trade.io is planning a fork of TIO token to reverse the loss of any funds. The company wants to replace all the Trade.io tokens resting with the holders. Besides, Trade.io has even disabled all withdrawals and deposits on Kucoin & Bancor the moment it observed some irregularities in these two sites involving the TIO token. The company has also suspended TIO trade on its own exchange for the time being. According to crypto guru and chief of TCA Mr. Sydney Ifergan, it’s such promptness and judicious decision from part of Trade.io which has helped him to restore his faith in the Swiss blockchain firm. “Whatever has happened (the 50 million theft) is extremely unfortunate. But we can’t put the entire blame on Trade.io. We know the Swiss crypto company has deployed industry-leading cold storage facilities and they have taken all the measures needed to ensure the most secured atmosphere for their users. In fact, despite the hack, the cold storage is intact and unharmed. And another good news is all TIO holders are supporting Trade.io and have bought back all the tokens sold”, stated Mr. Ifergan. As per the further statements of Mr. Ifergan, Trade.io has already deployed one of the best cyber security companies to investigate the matter in the best way possible.